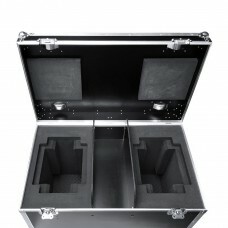 ADJ Touring Case 2x Vizi Hybrid 16RXFlight Case for 2 x Vizi Hybrid 16RX..
Vizi Beam 5RX The ADJ Vizi Beam 5RX, Moving Head Fixture features the revolutionary Philips® Plat..
Vizi BSW300 The Vizi BSW 300 is ADJ’s most powerful LED Moving Head to date. 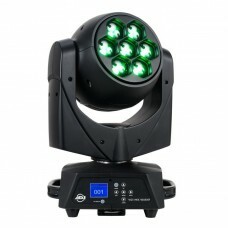 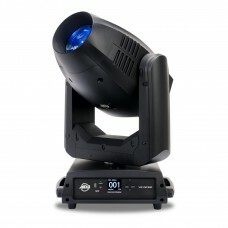 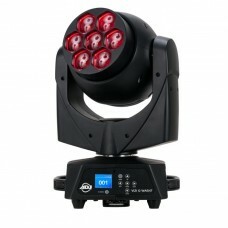 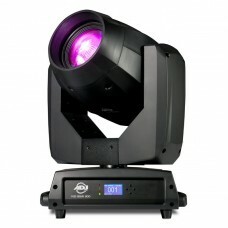 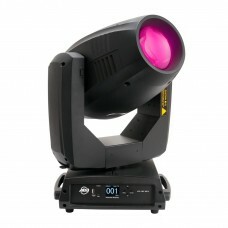 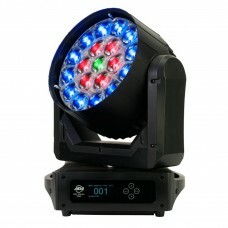 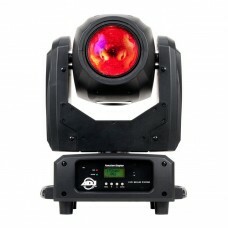 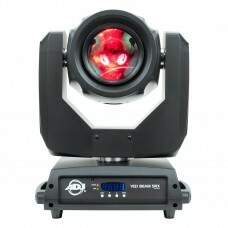 It uses a speciall..
Vizi CMY 300The Vizi CMY300 is ADJ’s next generation LED Hybrid moving head. 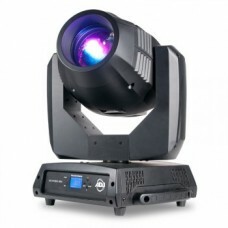 It uses a specially des..
Vizi HexWash7The Vizi Hex Wash7 is a 105W professional moving head wash fixture with variable zoom (..
Vizi Hybrid 16RXA true Spot/Beam/Wash hybrid Moving Head fixture, the ADJ Vizi Hybrid 16RX features ..
Vizi QWash7The Vizi Q Wash7 is a 280W professional moving head wash fixture with variable zoom (5 ~ ..
Vizi Wash ProPart of the ADJ Vizi Series of professional moving heads, the Vizi Wash Pro is a high o..